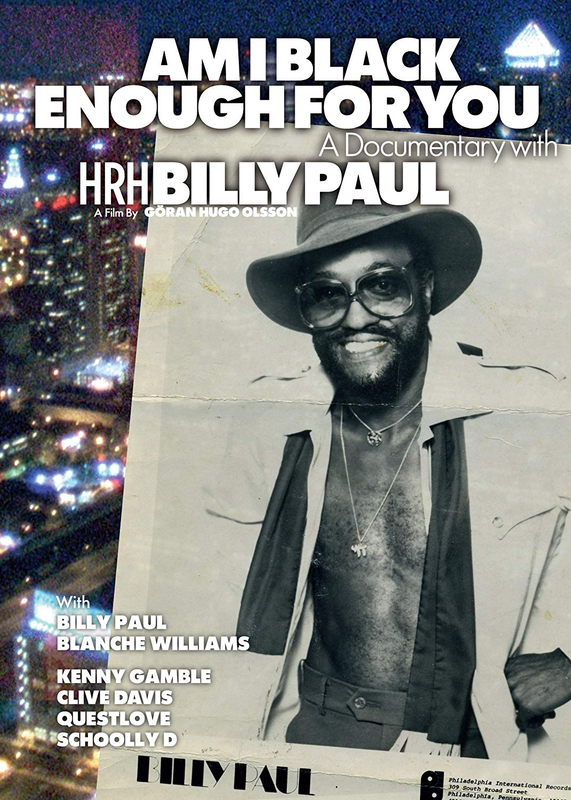 Feature-length documentary about the life and music of 1970s Philly soul legend Billy Paul, best known for the 1972 classic Me and Mrs Jones. The song was to prove a career high for Paul owing to the controversial decision by record producer Kenny Gamble to release political anthem Am I Black Enough For You? as a follow-up record, a move that served to alienate Billy as well as many of his fans. As much a tribute to the city of Philadelphia and Paul's lifelong companionship with his wife Blanche Williams, the film also looks at the influences of racial oppression and drugs on his music.